Annnd would all the zucchini lovers please stand up? 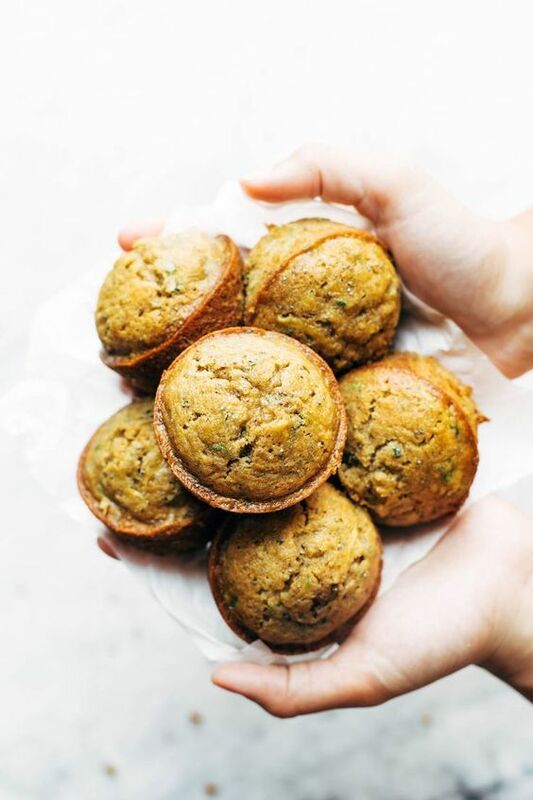 Although, I guess it’s fair to say that I’m not a MEGA zucchini lover, so maybe I should just be asking for all the Lovers of Excellent Muffins and Sweet Summer Flavors to please stand up? 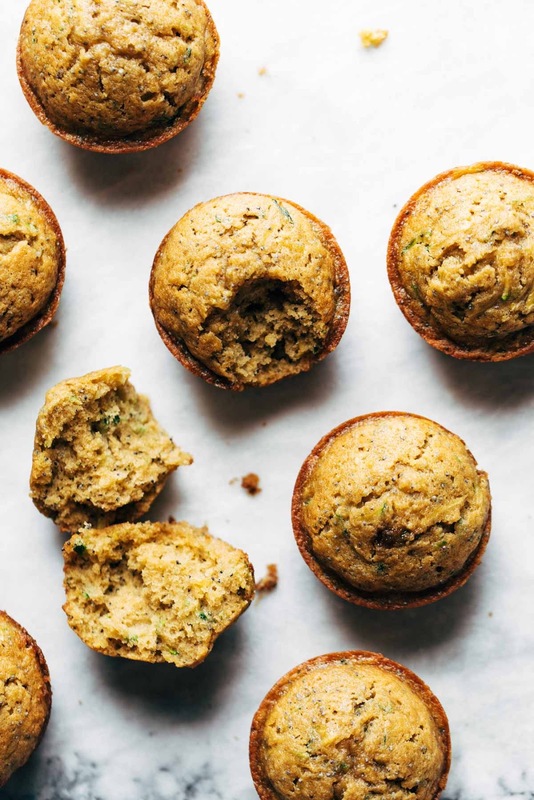 If you are a) a lover of zucchini, or b) a lover of cold muffins straight out the fridge that are dense, moist, and so texturally perfect that you could basically forget all your problems for at least three seconds while you go into Muffin Bliss Land? Then yes, you are in the right place. These muffins are that. These zucchini muffins are my idea of textural perfection. They are beautifully puffy, but not overly fluffy on the inside. Can we appreciate the difference here? The zucchini keeps things moist, as does the olive oil (!!! ), and the brown sugar gets a little extra caramely so you have that barely-sticky browned crown of a muffin ridge, and then you get just the slightest textural interest from flecks of lemon zest and crunchy poppyseeds. That balance between dense, sticky, and rounded puffy top is just pure magic. These Lemon Poppyseed Zucchini Muffins are the BEST! Lemony and bright and made with simple ingredients like zucchini, olive oil, flour, and sugar. Love these! Preheat the oven to 350 degrees. Grease a muffin tin (for 9 standard size muffins). After grating, give the zucchini a quick squeeze by hand over the sink to get rid of excess water. Set aside. In a mixing bowl, whisk the sugar, olive oil, lemon zest, vanilla, and egg. Stir in the flour, salt, baking powder, and baking soda. Then stir in the poppy seeds and zucchini. Divide batter into muffin tin (I usually get 9 muffins). Bake for 15 minutes or until the tops spring back when pressed. Yum! 0 Response to "lemon poppyseed zucchini muffins"